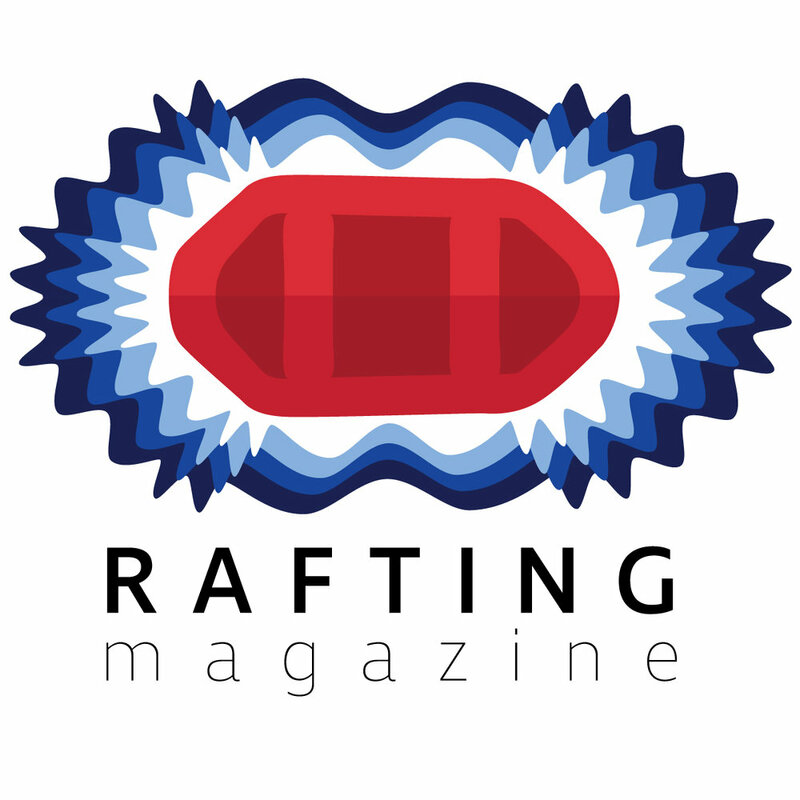 Spring time in California is an epic and much anticipated season for rafting. California becomes a Mecca for paddlers from around the world. The free flowing rivers begin to roar and rafting companies start up their operations on California's best whitewater. The Kaweah River is one of our top picks for Spring river trips in California.